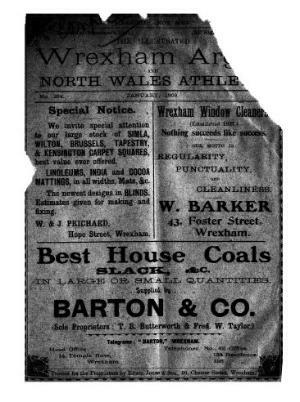 A monthly general periodical serving the Wrexham area. The periodical's main content was local news and sports. The periodical was edited by William Arthur Berkeley.